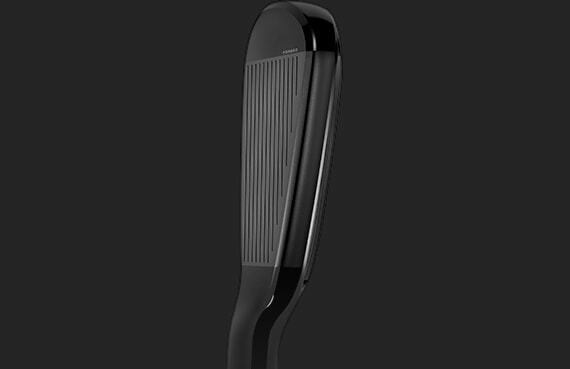 The clubhead is engineered using a high-density tungsten weight that delivers matching 7-iron head weight and swing weight. 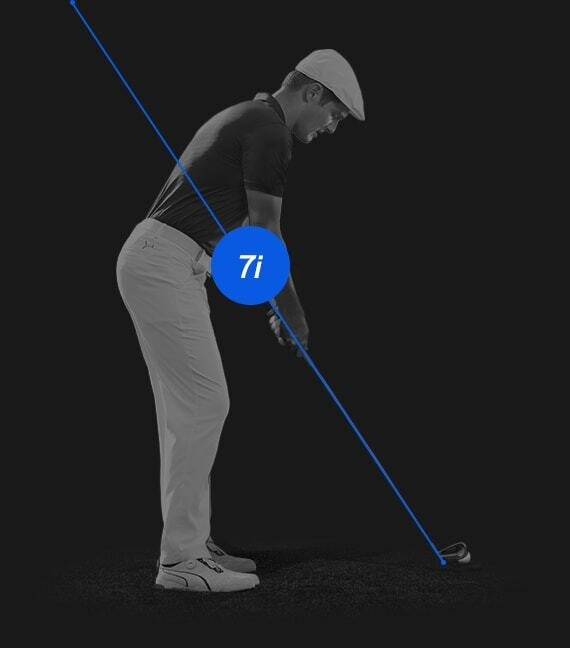 A shorter, 37.5" shaft promotes confidence at address, and makes tee shots and longer approach shots as easy as setting up to your trusty 7-iron. 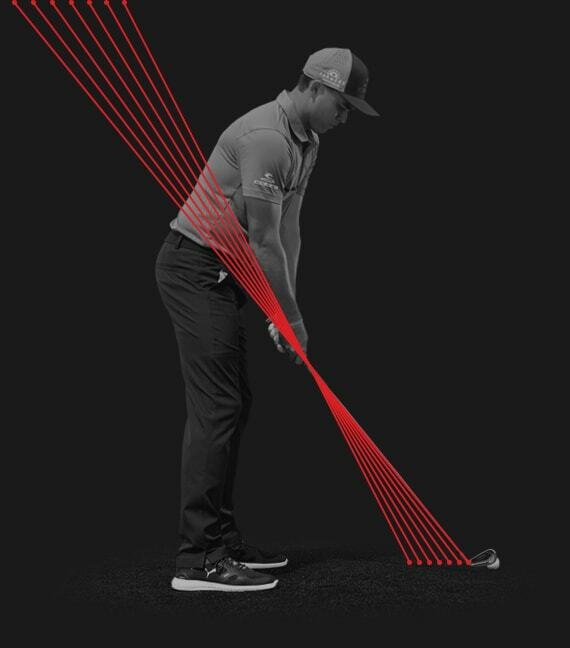 Clubhead weight, shaft length and swing weight work in unison to deliver preferred feel, distance and consistency in a 7-iron configuration. 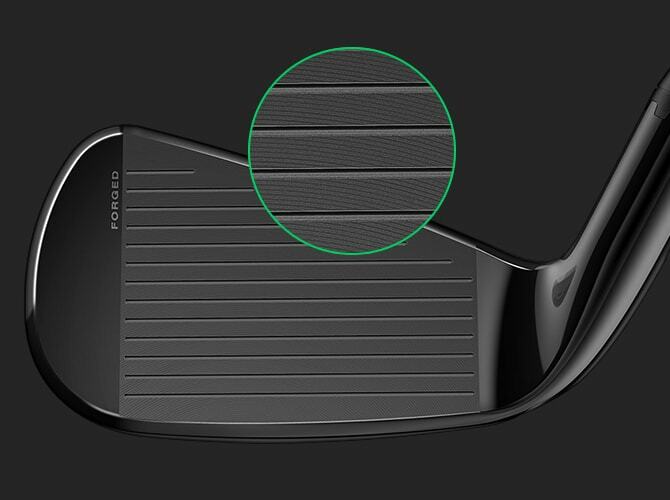 A thin, high-strength L-cup face insert features a deep undercut design to increase the Sweet Zone for enhanced responsiveness and faster ball speeds across the face. 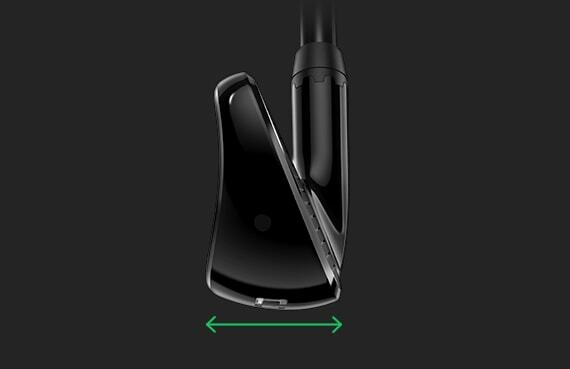 A high-density tungsten weight positioned on the toe increases MOI for enhanced speed and forgiveness on off-center hits and lowers and centers the CG for improved precision. 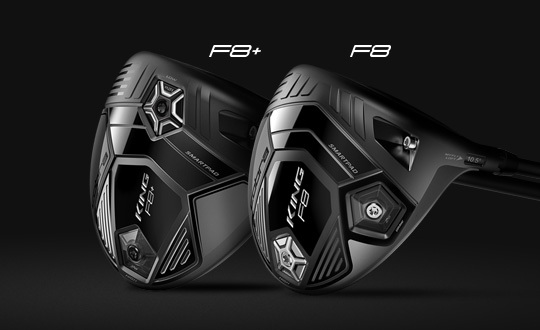 The high strength to weight ratio of 455 stainless steel allows for a thinner forged face that promotes faster ball speeds, and higher launch across the face. 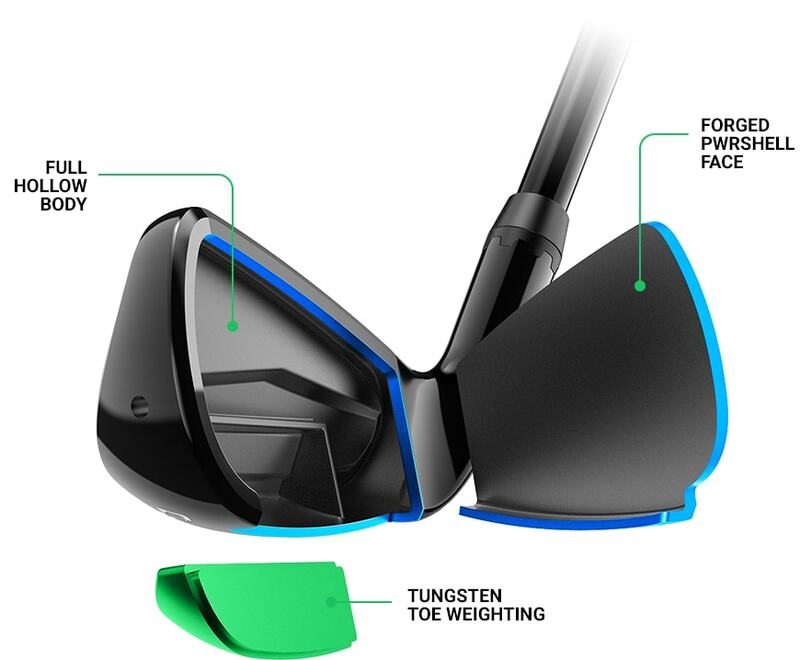 A full hollow body design allows for a thinner, unsupported face that delivers powerful speed and lowers the CG for higher launching trajectories with decreased spin. 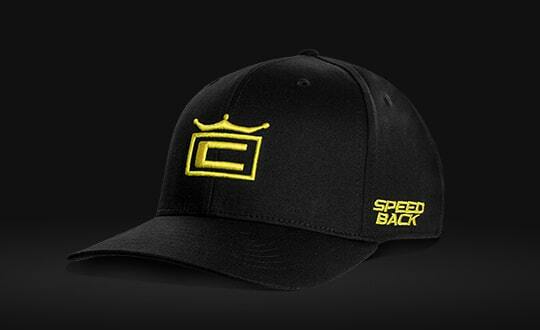 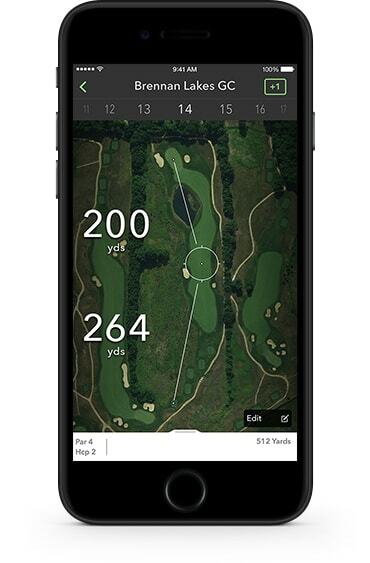 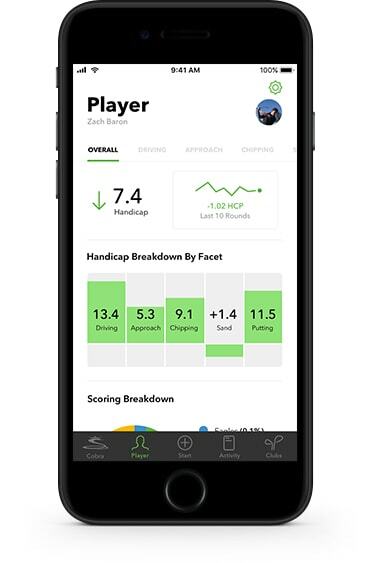 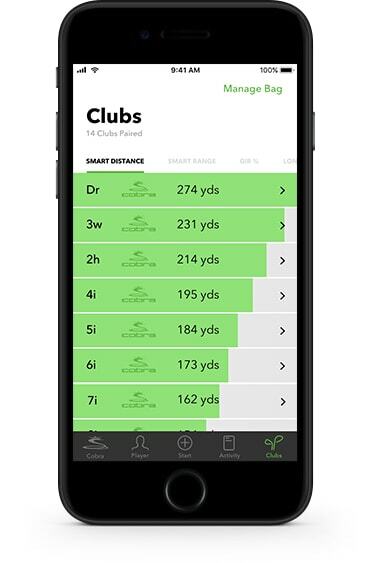 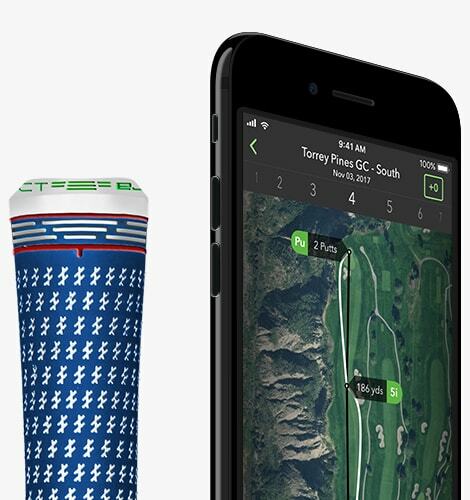 COBRA CONNECT™, Powered By Arccos™, allows golfers to track their distance and accuracy using detailed stats and analysis to improve their game. 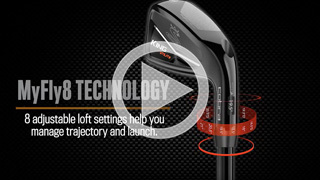 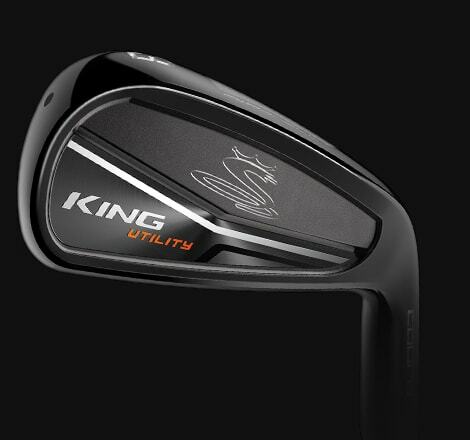 The KING Utility Black ONE Length irons deliver maximum consistency and accuracy at 7-iron length. 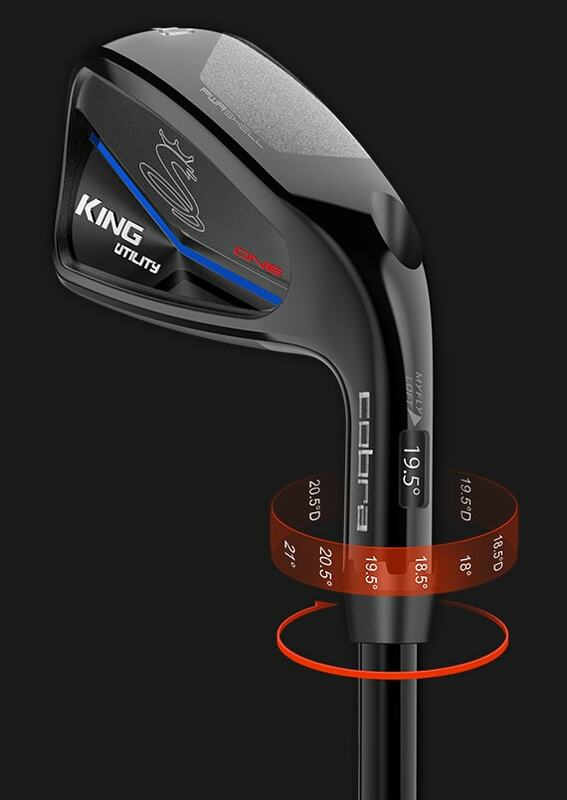 *X-Stiff available through Custom only.